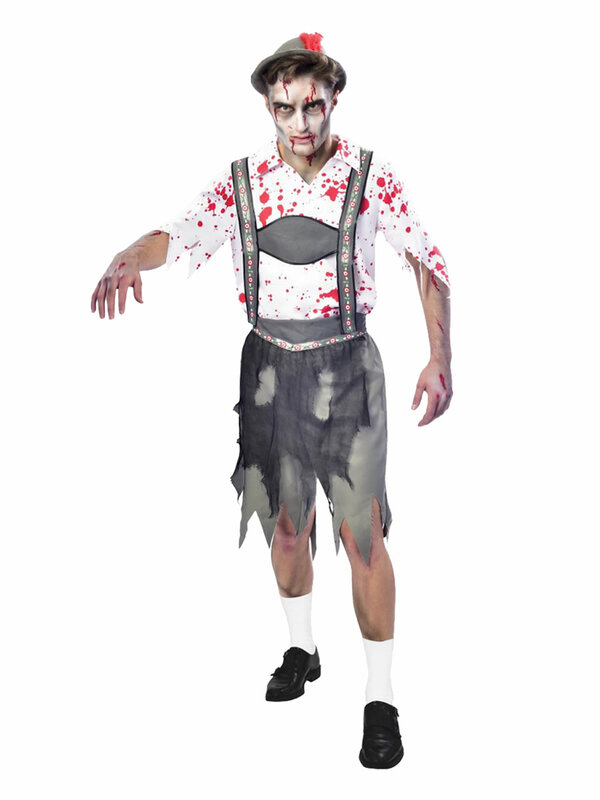 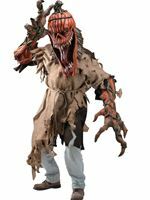 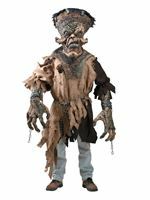 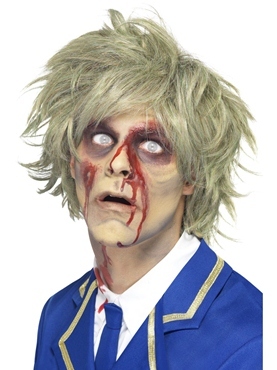 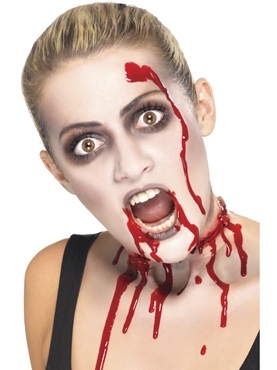 Transform into an Oktoberfest Zombie this Halloween in our Plus Size costume which includes a white top with blood stains throughout with tattered sleeves and a pair of grey Lederhosen shorts. 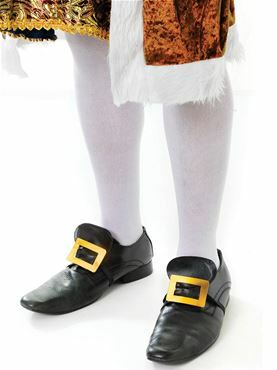 To match are the German braces with a floral embroidered pattern and the hat with an attached red feather. 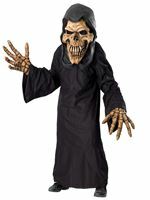 Plus Size 48" - 52" 44" - 48"